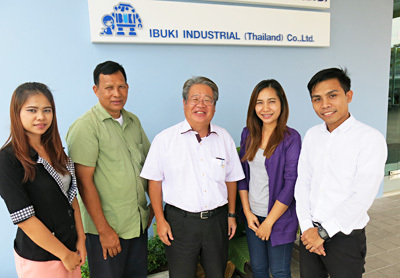 IBUKI INDUSTRIAL (Thailand) was established in Bangkok, Thailand as a first base for Asia in October 2014 and moved to Bang Bo, Samutprakan province located 45km away from Bangkok. 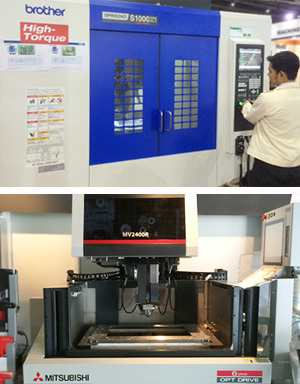 We sell new and used machine and repair machine with cooperation of our partner of ENSHIN. IBUKI INDUSTRIAL Co., Ltd. was established in 1963 in Osaka, Japan and we started selling mold parts, conveyors and safety equipment from 1967. Then, we started selling Shinohara and YMG's press machine of pin clutch and further started Nagao which was a subcontractor of Yodogawa press in addition. We have sold one-third of the production of Nagao before. In addition since 1975, we have sold Komatsu machine more than 3,000 unit. We will be selected the best machine for each processing with our knowledge and experience the same as makers. Since wages have risen in Thailand, companies have to save the labor and automatize the production. We assisted the labor saving and the production automatizing for Japanese electronics and car makers in the 1980s. We will offer the labor saving and the production automatizing to contribute to cost reduction in Thailand from our experiences. 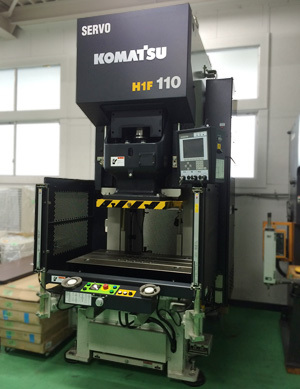 We have over 100 units metal working machine and over 50 units press machine in Japan. We sell the used machine that was repaired by the professional qualification service engineer who have press machine Specified Self-inspections. We have stock in Thailand and buy unnecessary used machine. 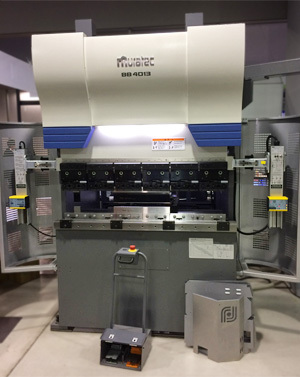 Japan Automatic Machine Co., Ltd.
Toyo Seiki Kogyo Co., Ltd.
Mitsui Seiki Kogyo Co., Ltd.
DMG Mori Seiki Co., Ltd.